As a developer, we want to maintain our code well. This is to ensure that ourselves and others can understand the code later on. We should have a standard in writing a code, and one of the most basic collections of principles that can help us is Clean Code. When your code is clean, it becomes better, understandable and a lot more maintainable. 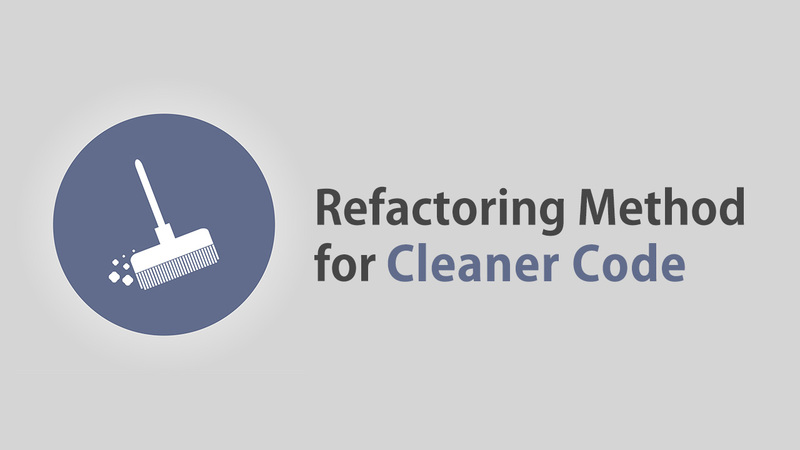 The best method to achieve this is refactoring.